Well done to Ellie-Mae, Poppy and Leah for the fantastic awards that they received for their street dance competition. You should be very proud of yourselves girls! This entry was posted in EYFS and tagged P.E. on May 18, 2018 by Sandford Hill. 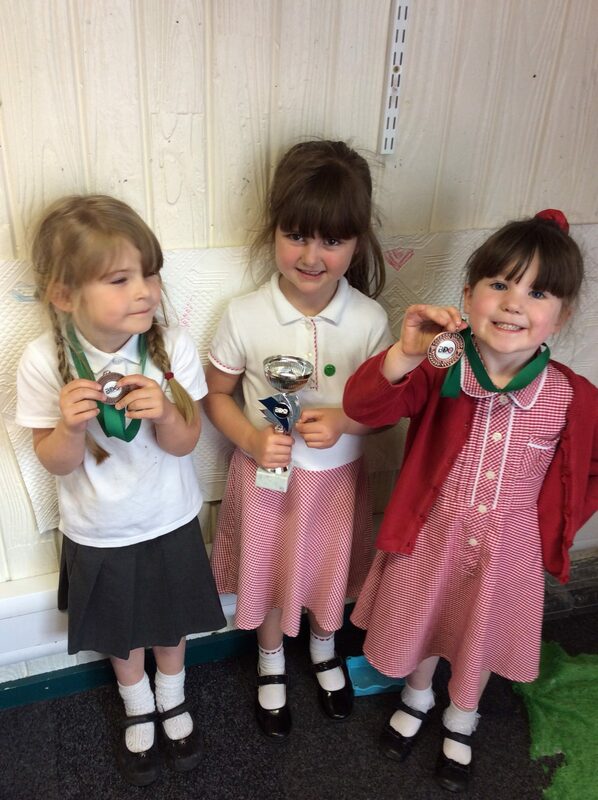 Congratulations Ellie-Mae, Poppy and Leah , we’re all very proud of you!